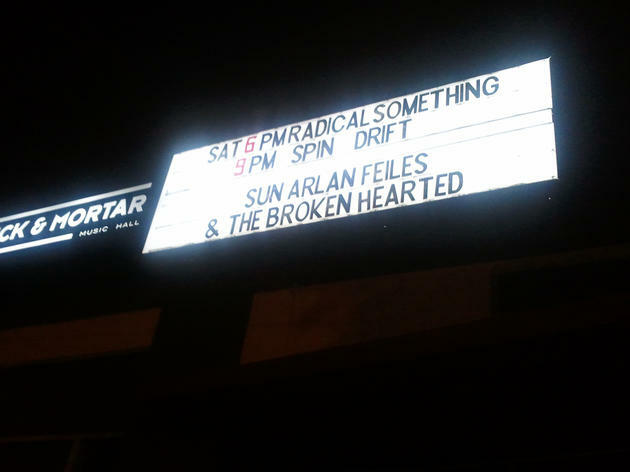 A small venue with a big talent for booking up-and-coming acts, Brick & Mortar is the city’s go-to for discovering great acts when you’re on a budget. 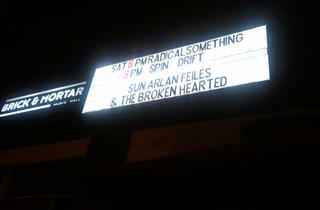 The 250-capacity venue, which opened in 2011 in the former Coda jazz club space, has quickly become one of the city's most vital venues for an eclectic array of live music. The Brick and Mortar is an intimate yet lively spot where you can take in a New Orleans–style brass band, an emerging indie rock act or a Bay Area–style street rapper, depending on the night. During the day, the place hosts excellent Vietnamese pop-up Rice Paper Scissors for weekday lunch and weekend brunch. Cash only.